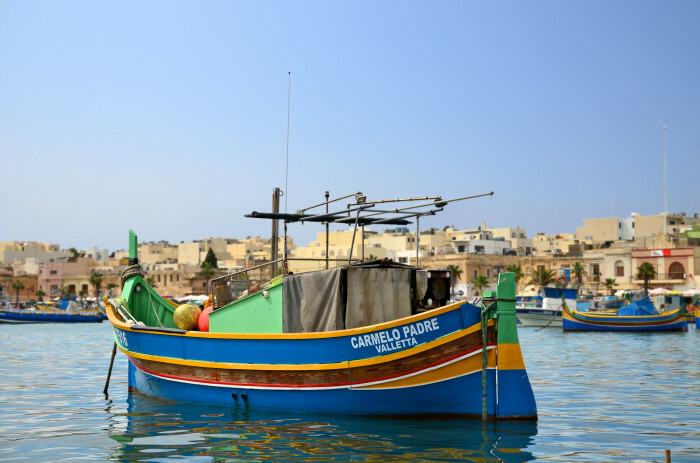 Linguaenglish Malta is located in Sliema, one of the most popular and cosmopolitan parts of Malta. 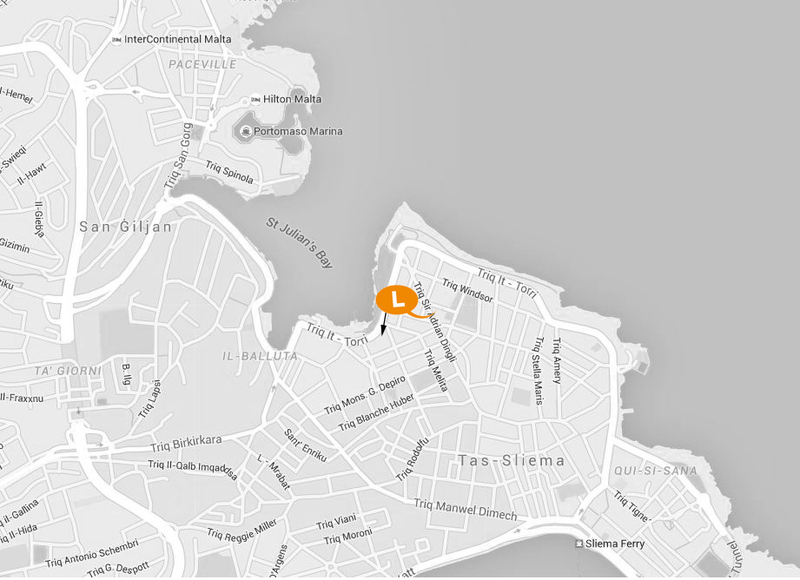 Right across from the sea, and halfway along the Sliema-to-St Julian’s promenade, our school is in a prime location. You’ll find everything you need close by, including shops, restaurants, bars, cafés and banks – all within easy walking distance. Just across from the school you’ll find one of the largest gardens in Sliema, which makes for the perfect place to enjoy lunch outside overlooking the view. 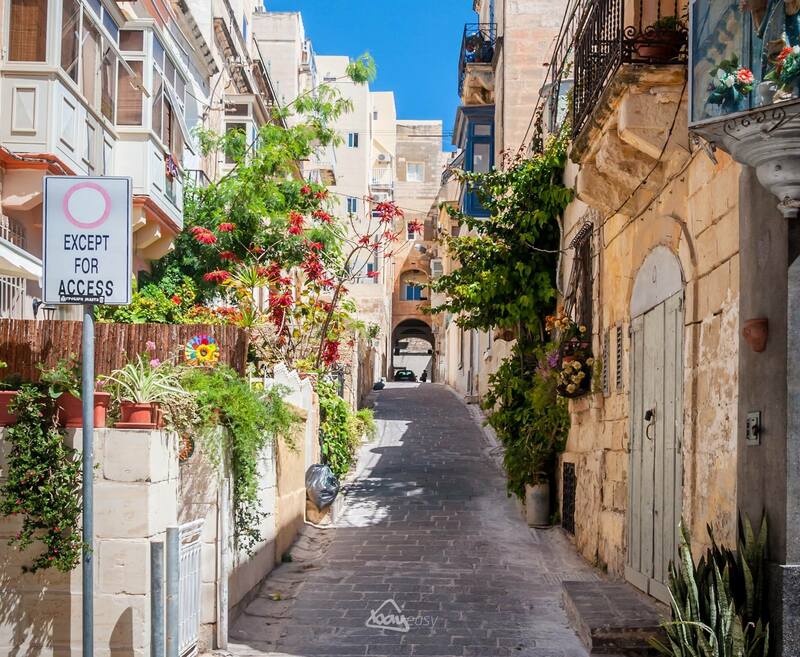 We’re also just a short walk from the Sliema commercial centre, where you’ll find a full range of international high-street shops, boutiques and shopping malls. 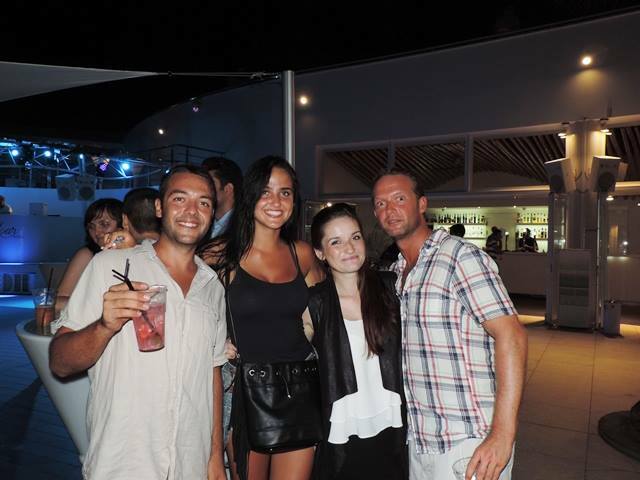 In the opposite direction, you can walk to St Julian’s – a nightlife spot with top bars and restaurants, as well as Paceville, which is bursting with clubs that stay open until the early hours. Our premises are newly refurbished yet housed within a typical seafront Maltese building that’s bursting with traditional features. 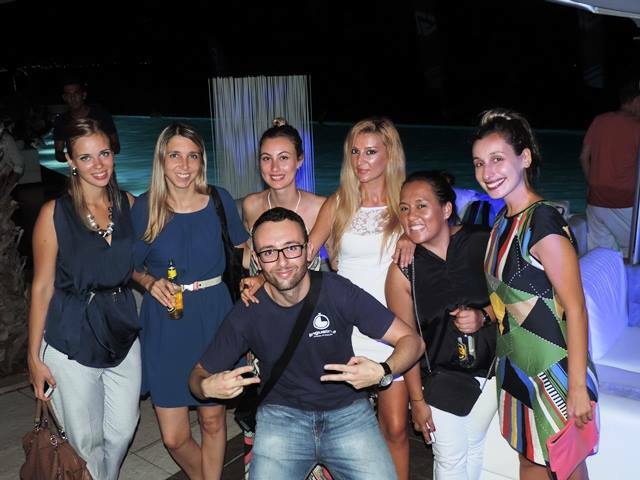 Located in Sliema, a prime spot with beautiful sea views across to nearby St Julian’s Bay, it can comfortably accommodate around 200 students at a time. With a focus on student well-being, our in-house amenities include a TV and lounge area, garden, snacks and drinks facilities. If you want to boost your English skills as effectively as possible, then you need the support and experience of a school with a proven track record for success. Established in 1998 and accredited by both the International Association of Language Centres (IALC) and the Federation of English Language Teaching Organisations in Malta (FELTOM), Linguaenglish is considered to be one of Malta’s foremost language schools. In fact, we’ve successfully taught thousands of students from over 40 countries since our launch 15 years ago. 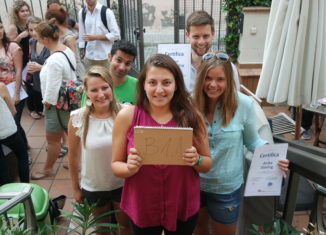 And, since 2010, over 97% of them said they would recommend Linguaenglish as an excellent place to learn English. As a medium-sized educational centre, we are excellently-equipped – with bright and modern classrooms with interactive whiteboards, free Wi-Fi and numerous spaces within the building for you to relax, interact, network and make friends. At the same time the school is small enough to give you the personal attention you need to reach your educational goals. Meanwhile, as educators, we’re determined to never stop learning and our team is driven to constantly improve our varied courses and curriculum to maintain our world-class standards. We believe in continuously investing to ensure that our school is one that encourages students to achieve their very best, while enjoying the amenities, atmosphere and delightful way of life that Malta promises. As a quality local language school, we’re pleased with the fantastic mix of international students we teach here every year. We have welcomed students from over 40 countries, mainly from Russia, Spain, Italy, Turkey, Japan, Korea, France, Germany, Colombia and Brazil – although the list goes on! 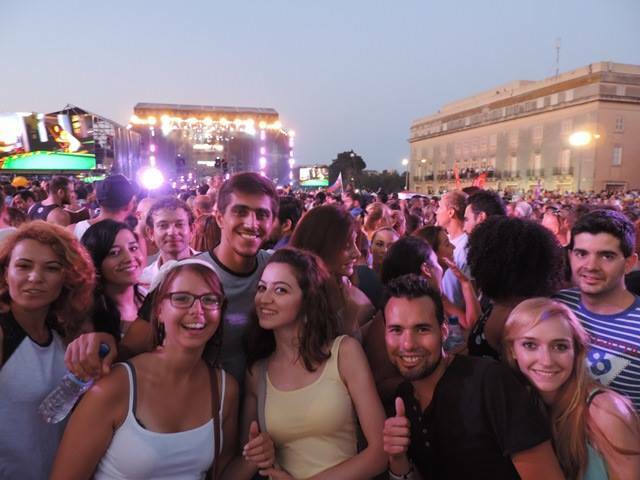 At Linguaenglish in Malta we believe it is our business to ensure our students make the most of every moment they have with us, and we do our best to make our programmes, curriculum and activities as engaging and vibrant as possible – and the positive results have shone through. Whether you’re looking to improve your language skills to enhance your career prospects, apply to an English speaking university, get through your school exams or just for leisure – Linguaenglish has a course for you. Our teachers use a variety of techniques ranging from role-play to dialogue in order to make most of the dynamic group environment which the school boasts. All material provided by the teachers is unique to the class, purposely crafted according to the students’ language needs. General English Courses: Aimed at improving your everyday English language skills; from ordering food at a restaurant to discussing current affairs. Students attending general English courses at Linguaenglish sit for a placement test in the beginning of their stay. There are five general English levels: Elementary, Pre-Intermediate, Intermediate, Upper-Intermediate and Advanced. Business English Courses: Do you need to improve your English skills to help you achieve more at work? If your business requires you to use English on a regular basis, then this programme will give you plenty of time and scope to practise your English communication and language skills. 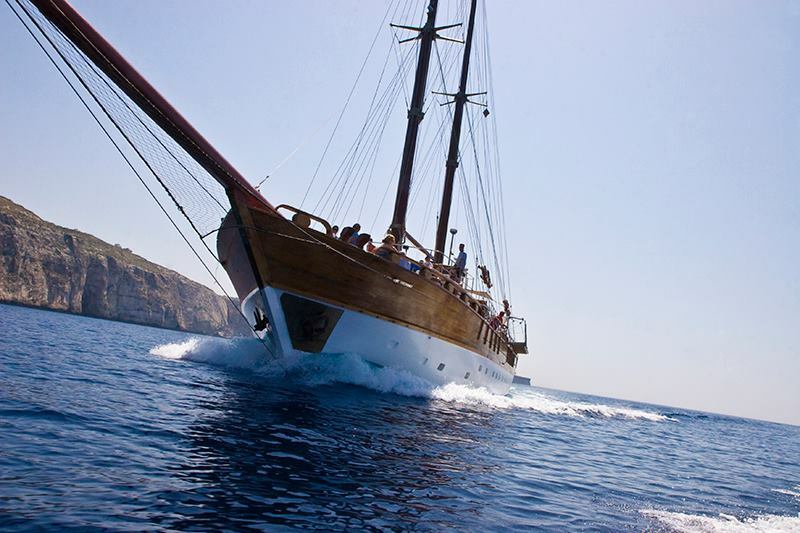 There is such a great variety of things to do in Malta! While it may be a small island, it has a lot to offer. Whether you’re staying for a few days or a few months, you’ll find lots of interesting and exciting activities and sights to keep you busy. We’ve chosen our top 5. See The Temples: As the oldest free-standing stone structures in the world (yes, even older than the pyramids! 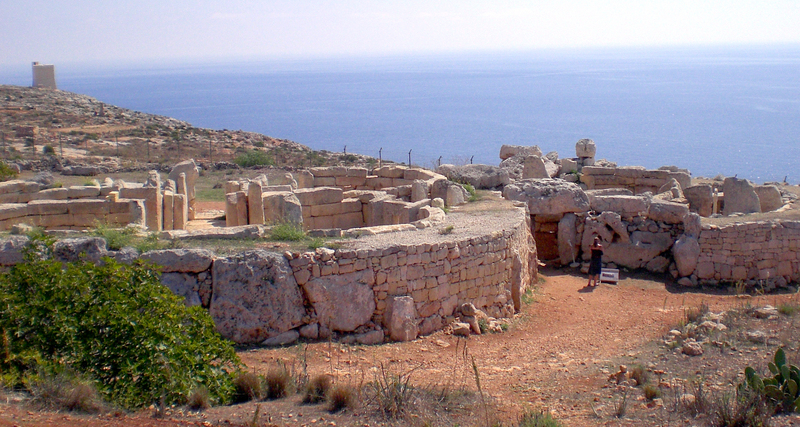 ), the prehistoric Maltese temples are pretty incredible. All five of them are listed as UNESCO World Heritage Sites, and it’s worth visiting all of them as they uniquely shed light on the island’s past. 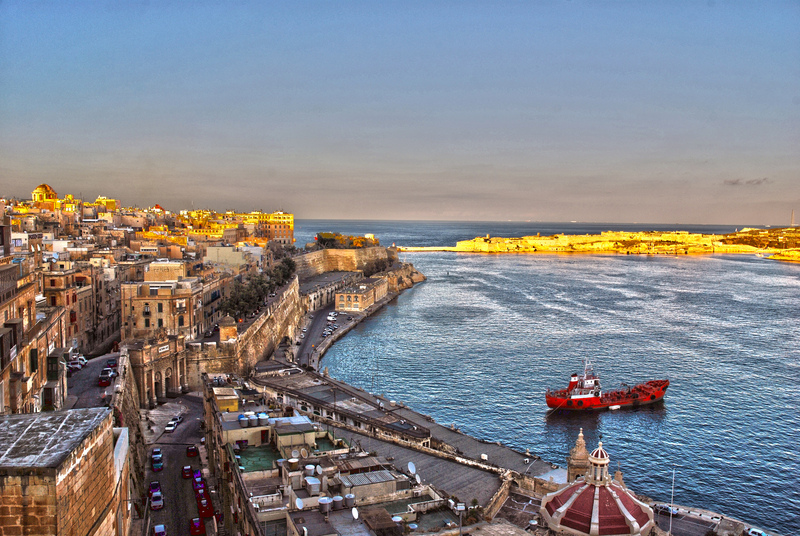 Explore Valletta: Like most capital cities, Valletta is a very busy place and it is easy to get caught up in that. Nevertheless its personality is quite unique, and best enjoyed in quiet – perhaps from a pavement café, while walking through the backstreets, or while reading a book in one of the public gardens. It will give you a different perspective. 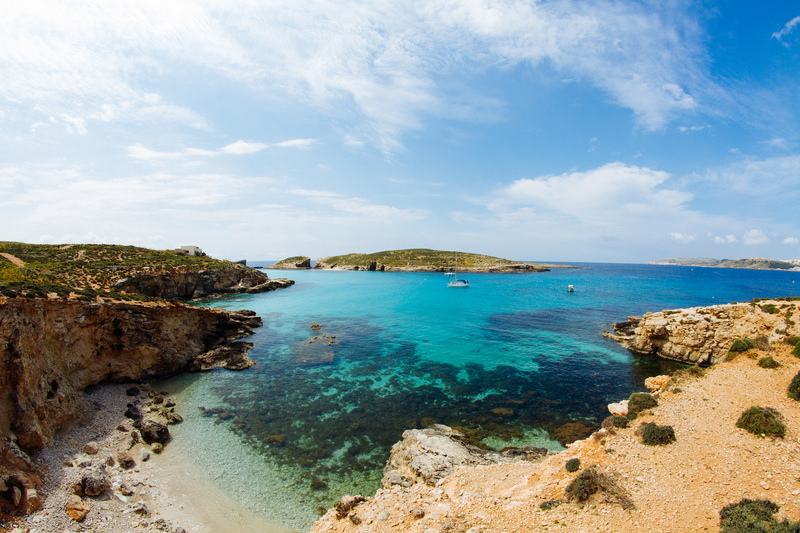 Visit Gozo and Comino: Malta’s smaller sister islands offer something quite different. 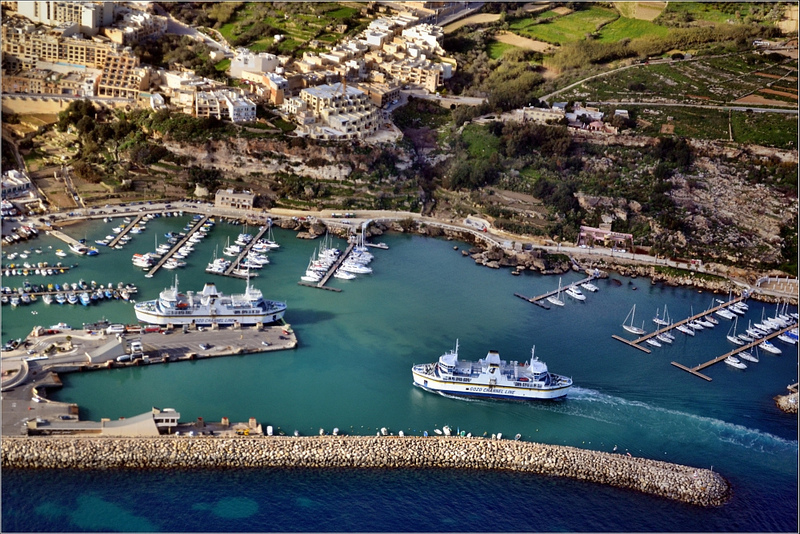 Gozo, the larger of the two, still has lots of towns and villages, but is also far more rural. It’s a great place to ride your bike or find a secluded beach for a swim. 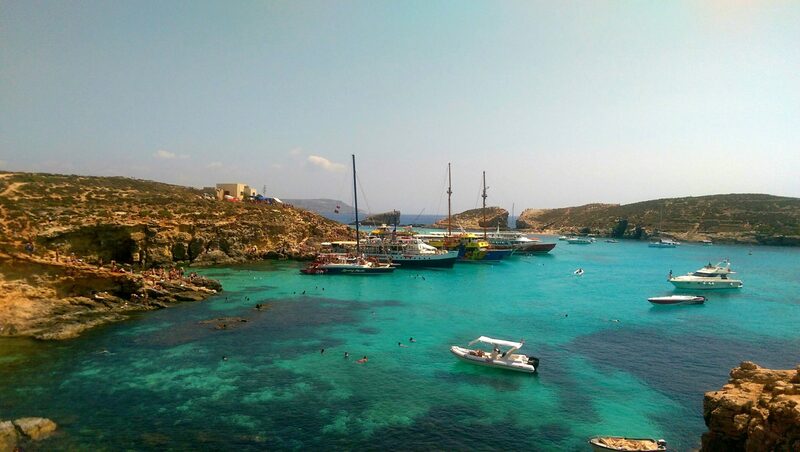 Comino, known for the bright Blue Lagoon, is very busy in summer, but is a must-see for its incredible turquoise waters. 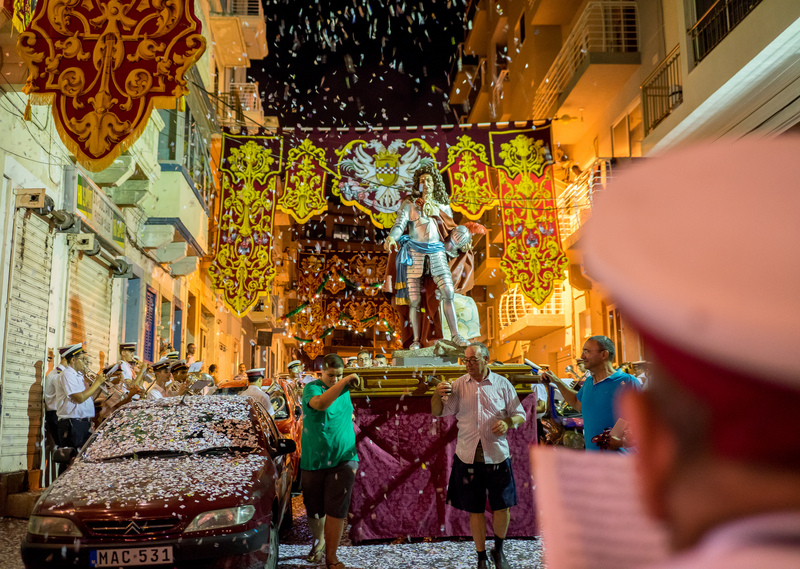 Experience a Village Feast: Really get into the Mediterranean spirit with a trip to a local ‘festa’ – a celebration of a town’s patron saint. Mixing religion with revelry, each village comes alive with live music, food, street parties and fireworks. They are held throughout the summer and make for a wonderful evening under the stars! 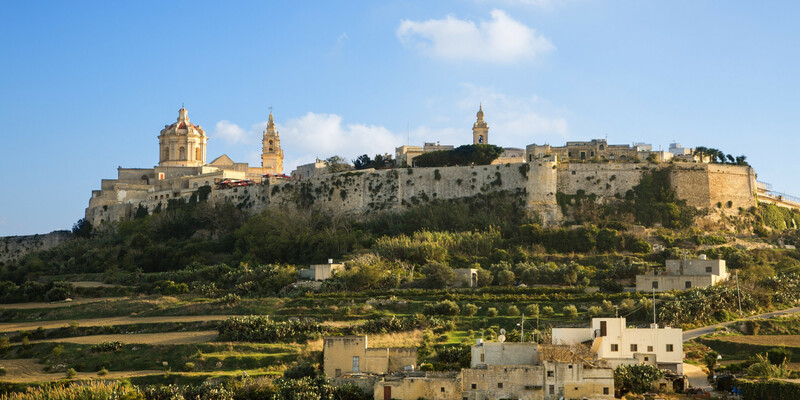 Tour Mdina: Travel back in time and walk through the quiet alleys around Mdina, another UNESCO World Heritage Site. This stunning fortified city, which sits majestically on a hill, is still home to many of Malta’s noble families today, and it has a very regal feel to it. It’s also very romantic, and ideal as a destination for an evening stroll or a special dinner.